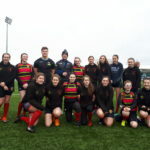 Three Mid Argyll-based girls were among those given the honour of forming the honour guard at Friday February 1’s Scotland v Italy women’s rugby game. 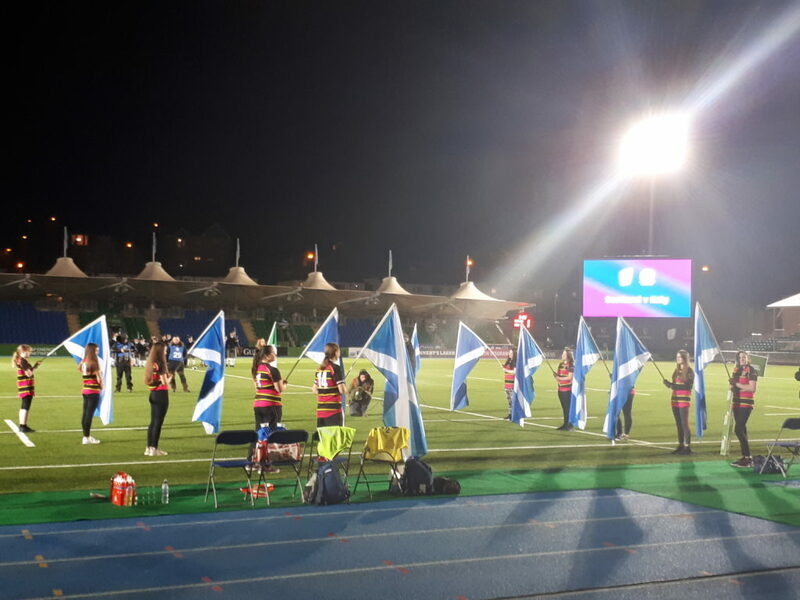 Amber Russell, Drew Buckley and Anya Gritten travelled to Scotstoun stadium on Friday night with their Oban U15 teammates to form the honour guard for the Scotland women’s team as they took on Italy in the first game of this year’s six nations tournament. The girls formed a tunnel of Saltire flags for the teams to run through as they took to the field. 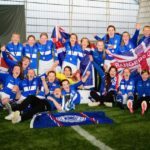 The girls had a great night watching a very competitive game despite Scotland losing 28 – 7.